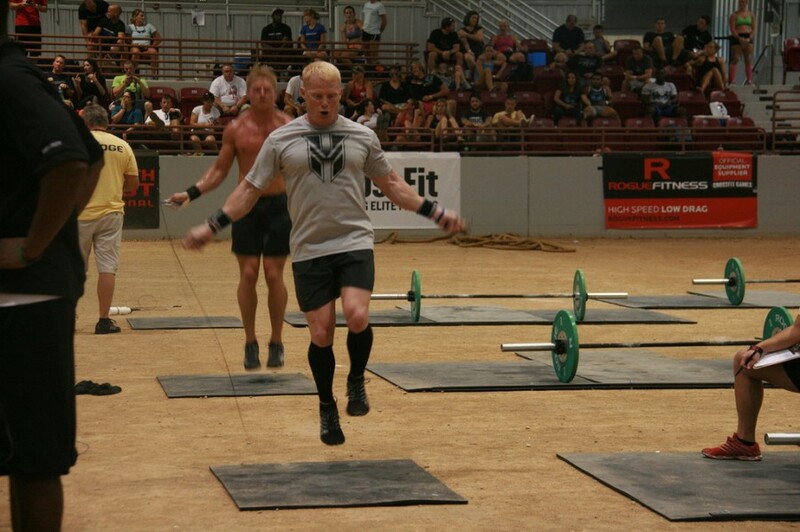 Dennis is the Head Programmer at CrossFit Huntsville (CFHSV). He has an intense desire and passion to coach, teach, and mentor anyone willing to listen about and try CrossFit. CFHSV is a staple of his life and he would love to help you make it a part of yours. Dennis is a retired Army officer (Major) with 25 years of service and has served in various assignments ranging from 2nd Ranger Battalion, 1st Special Forces Group, an instructor at Special Forces Underwater Operations Course, PEO Missiles & Space, and PEO Ground Combat Systems to name a few. He has been instructing physical fitness, strength and conditioning, and personally preparing, maintaining, and teaching others how to physically and mentally succeed in arduous Military and Special Operations courses. Let him help you achieve your goals.